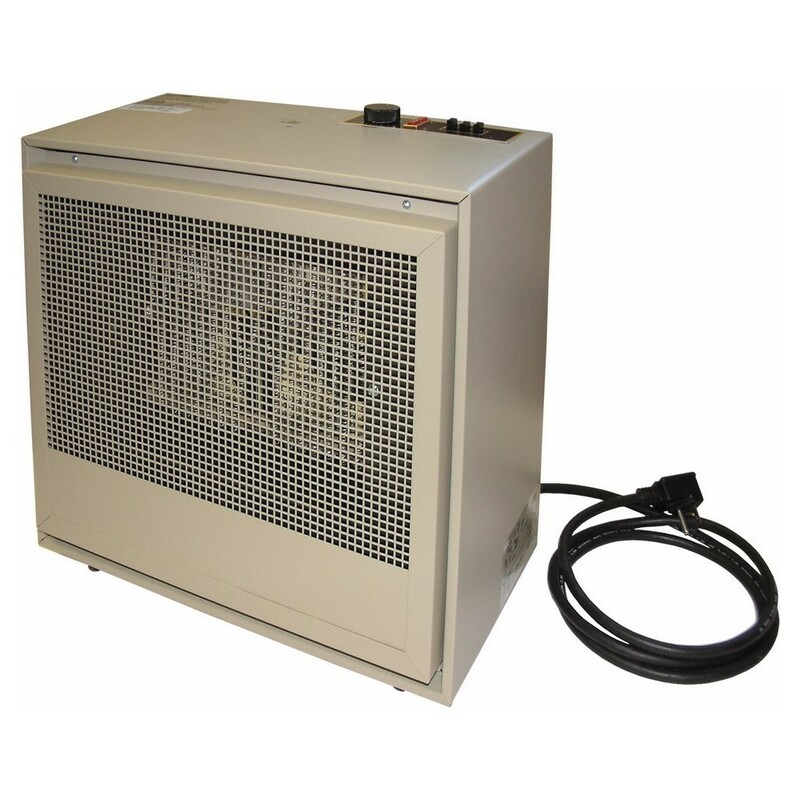 Detailed Description: TPI/Raywall Portable dual heat heater features temperature control thermostat for excellent heat resistance and uniform heat distribution. It provides manual reset type limit control and 6-ft long of three conductor cord for safer use. It provides convenient increase in heat at 43 deg F. It has a voltage rating of 240 Volts. It has dual heat settings that operates at 2000 Watts at low temperature and high at 4000 Watts. It is ideal to use in indoor-residential applications. Heater is cETLus listed.